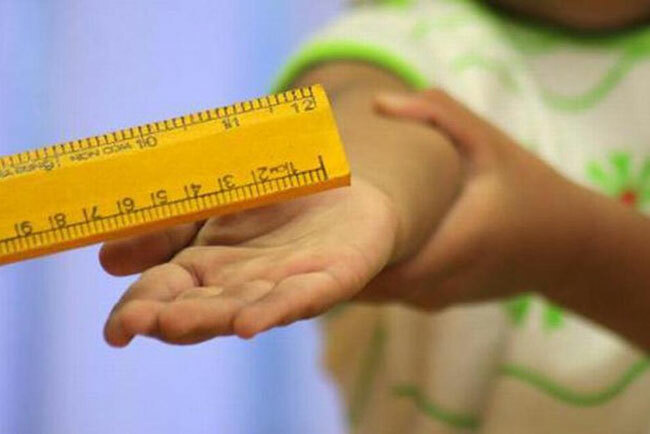 The National Child Protection Authority (NCPA) say it has initiated a programme to eliminate Corporal Punishment meted out to children in all settings. NCPA hopes to sensitize Principals and Teachers on the contents of the circular relating to the right of the child to protection from corporal punishment, its Chairperson Marini de Livera said. Awareness Raising methods such as street-drama, interactive workshops and discussions will be used to create public opinion on this mode of cruel and degrading form of punishment. NCPA called on the general public to inform the Authority through its 24 hours child-line ‘1929’if children are being subjected to this type of institutionalized and systematic violence. The recently released concluding observations of the United Nations Committee on the Rights of Child highlights the need to combat corporal punishment in the home, in alternative care setting, in penal institutions, as well as in schools.